As we hurriedly finish off last-minute Christmas shopping, bake sweet treats and watch our children’s excitement grow, there is an Australian family whose hearts are heavy. 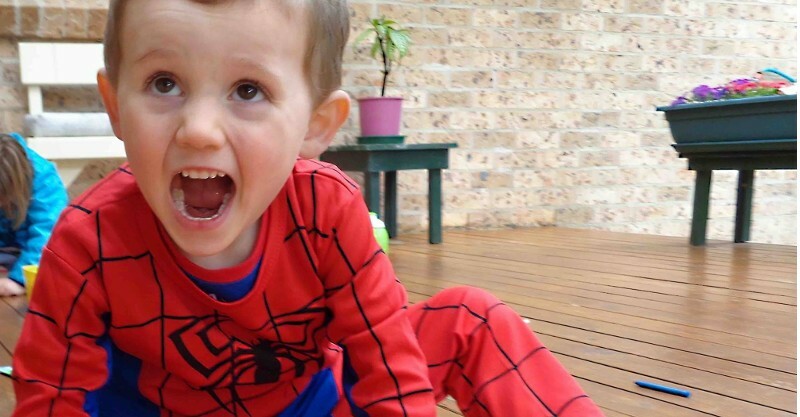 The parents of missing boy William Tyrrell have told of their pain, as they go through the motions, forever waiting for their boy. It will be the second Christmas they endure without their Spider-Man-loving son, who went missing when he was just three. They’ve released a poem for their ‘beautiful little boy’, and we can all take something from their poignant words this Christmas. Echoed throughout the poem are the same things we all wish for our children. And there are also reminders of the things that we may take for granted about our babies – the way they smell, how they laugh, how sweet their kisses are. These are things that Williams family misses more than anything. 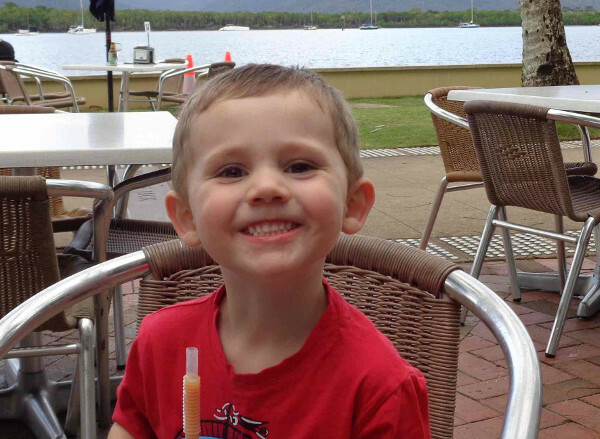 The family continues to hold out hope for their little boy, and through Where’s William, implore Australians to help find their son. The release of the poem is part of the family’s ongoing endeavour to keep William’s disappearance at the forefront of people’s thoughts. Because they are convinced that somebody saw something. It’s Christmas time. It’s a time when stockings are hung by shimmering trees and happy little ones make their wishes. It’s a time when mummy’s and daddy’s tuck children into bed with love and kisses only to be awakened by squeals of excitement because Santa has visited. Christmas is a time for happiness. 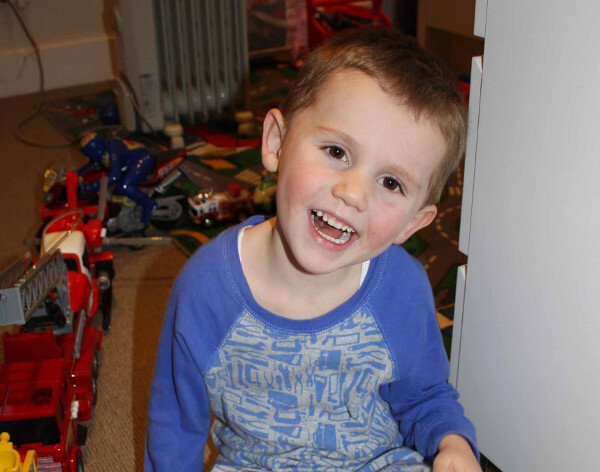 It’s a time when families come together and hold each other tight, but not our family and not this Christmas night while our beautiful little boy William is still missing, absent from our sight. We love you, our darling boy. You are never far from our thoughts. We remember everything about you. We remember your first words, your first steps, your first fears. We miss everything about you our beautiful little boy. Your singing, and your little cry. We miss you running through the house. We miss you playing with your sister and your friends. We miss you running up to Daddy when he comes home from work. We miss you jumping into our bed when you’d wake us up for cuddles and kisses. You racing Daddy on your bike and the big smile on your face when you’d look up at us while we held your little hand. We miss you every single minute of every single day, our special little man. Daddy, Mummy, your sister, Jetty Spaghetti and Chrissy and all your loving family. For more information, head to Where’s William.